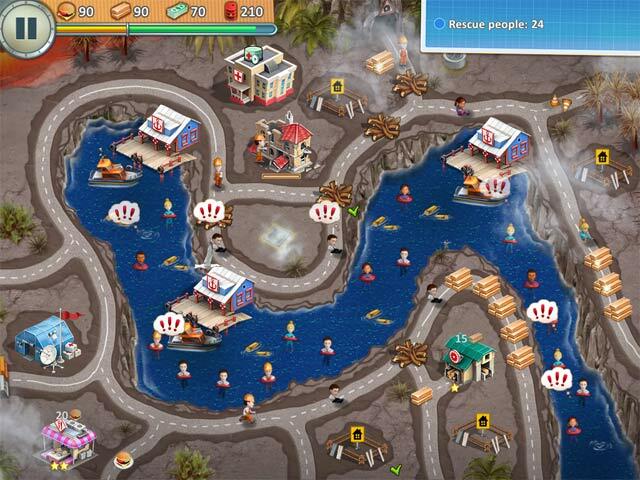 Download Rescue Team 4 Game for PC at Windows 7 Games! Mother Nature is no match for the courageous men and women of the Rescue Team! 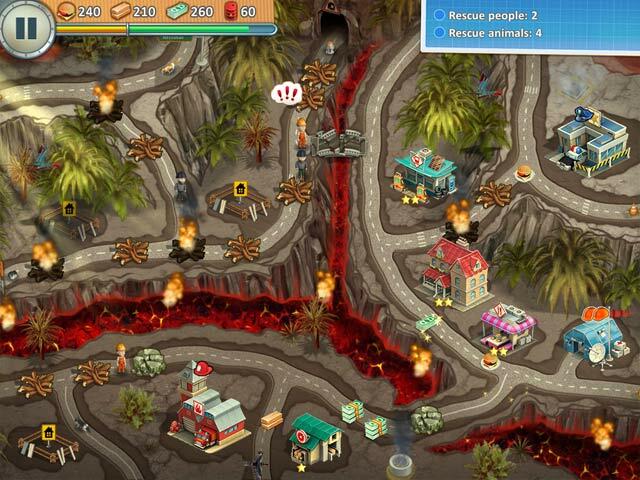 Use your planning skills to figure out the quickest way to remove obstacles, gather resources, and complete the tasks ahead of you. Rebuild houses and bridges, save people from natural disasters, and stop oil leaks and chemical dumps from ruining land and water. 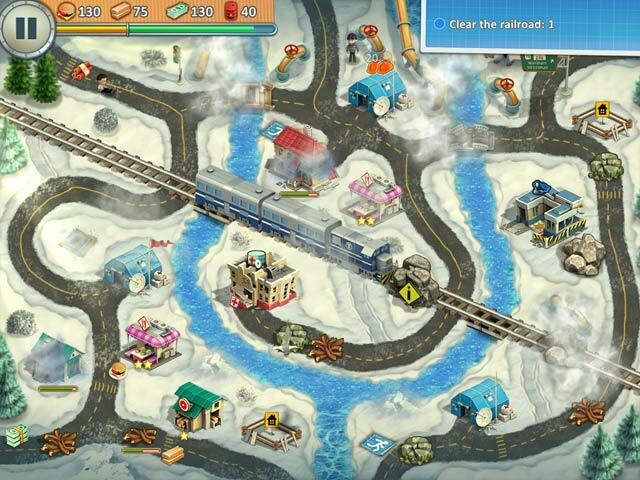 Planes, trains, and other awesome vehicles will be at your disposal to assist in the operations. Best of all: you can work quickly to earn stars or relax and play at your own pace. Either way, there will be plenty of achievements to earn! 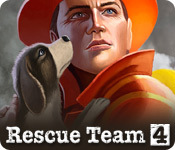 Join the Rescue Team today, and become the hero the world needs!